Always wanted to be able to sketch out a cartoon dog as a quick party trick (or for your own amusement)? We can help with that. 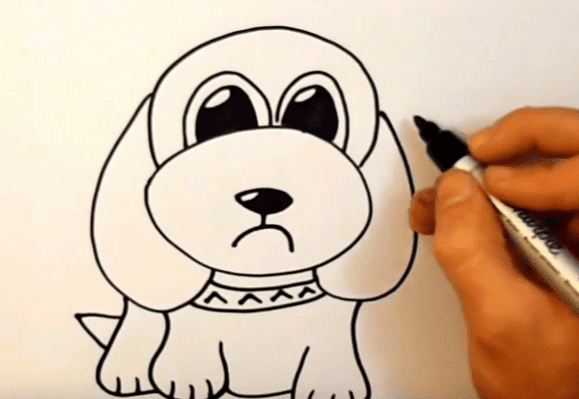 This video will show you an absolute foolproof, super-simple way to create your very own cartoon canine in just two minutes flat. So grab your pen, pencil or quill and draw along with the example. Watch the magic unfold right before your very eyes. Let us know how you get on and share your masterpieces with us on Facebook or Twitter - we'd love to see them!